"Gone With the Wind" and two dozen other movies sold more tickets. What's the true measure of cinematic success? "Gone With the Wind" still blows "Avatar" away. "Avatar” this week became the biggest box office smash in movie history, pulling in about $1.9 billion worldwide and counting. But are box office tallies a true measure of cinematic success? Don't get us wrong: this isn't going to be an examination of the popcorn movie's value as art or its award worthiness. 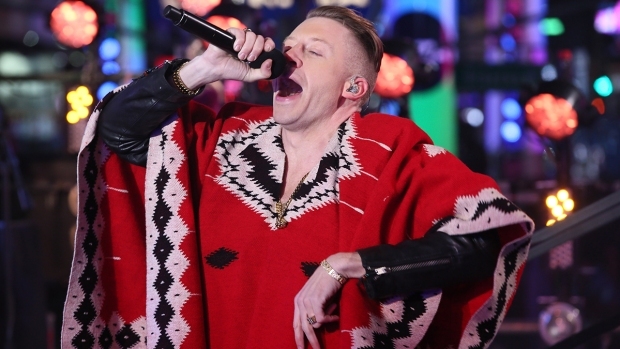 But by the most accurate gage of popularity – ticket sales – "Avatar," at this stage, is far from a record breaker. The Hollywood Reporter did movie fans a huge service this week by posting a list of the top 20 ticket sellers of all time – a page that should be called up whenever there's a discussion of Hollywood's biggest blockbusters. "Avatar" ranks 26th, with more than 76 million tickets sold – impressive, but far behind the 202 million moviegoers who paid to see the all-time champ, "Gone With the Wind." A comparison between two films like these is apt to be filled with enough asterisks to rival a list of home run champs in the pre- and post-steroid eras. But it's worth examining some of the differences – and similarities – between the two flicks. "GWTW" arrived in 1939 when the country’s population was around 130 million, compared with about 300 million today. With the world on the brink of war, the Civil War epic didn't approach the international penetration of "Avatar," which is playing just about anywhere there’s a movie theater, including in China. The average price of movie ticket in 1939 was about a quarter, while “Avatar” commands as much as $16.50 at Imax theaters. Still, when adjusted for inflation, “GWTW” hauled in more than $1.5 billion domestically, about three times the current North American take of “Avatar,” according to Box Office Mojo.com. Rhett Butler and Scarlet O'Hara enjoyed some undeniable advantages: In 1939, pre-TV, movies were the primary form of mass visual entertainment. "GWTW" also was re-released in every decade through the 1990s, finding new generations of audiences. Its 1976 network TV debut on NBC was a major event. "GWTW" has been around just over 70 years. 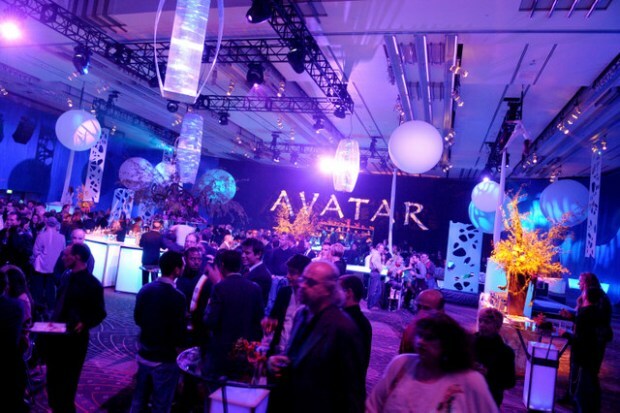 “Avatar,” which faces competition a mass media world that includes TV and the Internet, debuted six weeks ago. But let’s look at some of the commonalities. Both films represent landmarks in storytelling: “GWTW" was among the first big color extravaganzas, and set the stage for Technicolor epics to come. 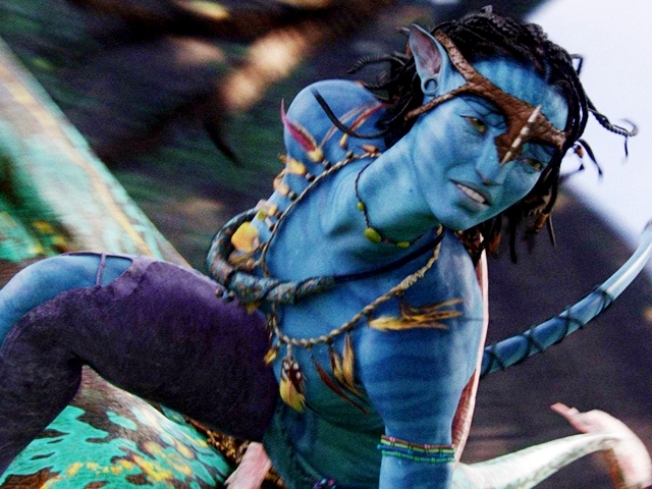 "Avatar" created a new, blue world with capture animation technology and audience-enveloping 3-D. The film already is spurring more 3-D productions, and has boosted interest in the development of 3-D TV. “GWTW” and “Avatar” are romances told against a backdrop of war, wrought in a visually stunning manner, drawing devoted fan bases while stirring controversy. The verdict is out, though, in one key area of comparison: the Academy Awards. “GWTW” notched 13 nominations and took home eight statuettes, including Best Picture. The handicappers aren’t giving “Avatar” great odds, though with the Best Picture nominee field expanding to 10 this year, anything can happen. But as long as “Avatar” keeps pulling in the big money, frankly, Fox probably won't give damn.